FINISH: Despite the thin mouthfeel, the finish is amazingly creamy. There’s nothing that you could call “rough” on it, either. It is warm without burning, and it hangs around for several minutes, letting you enjoy it slowly while a mild rye spiciness parks on the front of the tongue. 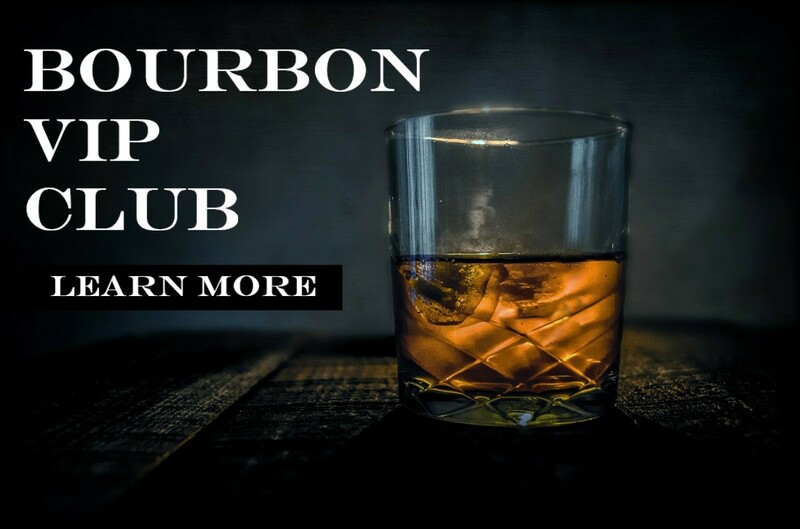 This is a preview of an article originally posted by Bourbon & Banter. Unless otherwise specified, Bourbon & Banter retains all content and image rights in this article preview.